Hi everyone! 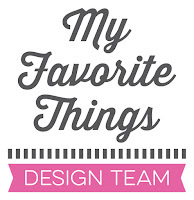 It’s time for the July My Favorite Things & Friends spot! Today, the MFT design team and special guests are taking a fresh look at the most recent release. Most of the supplies I used for this project are linked at the bottom of this post. I went for a clean and simple card using alcohol inks for the background. I created a background on Alcohol Ink White Yupo paper using alcohol inks. 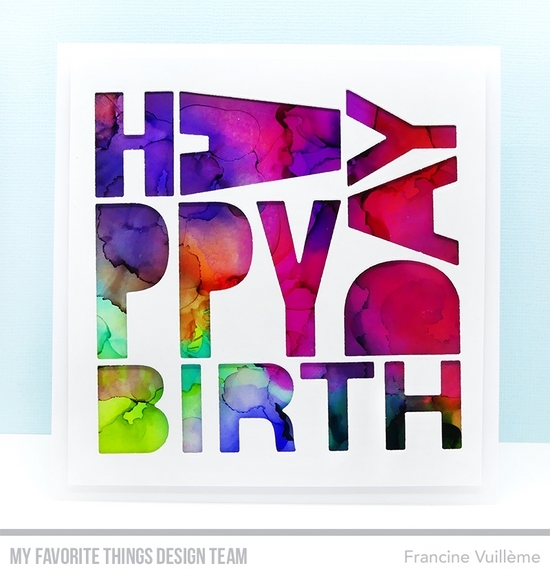 I die cut the Happy Birthday Block Die-namics from white cardstock and adhered it with foam pads to the inked panel. I attached it to a top-folded card base. 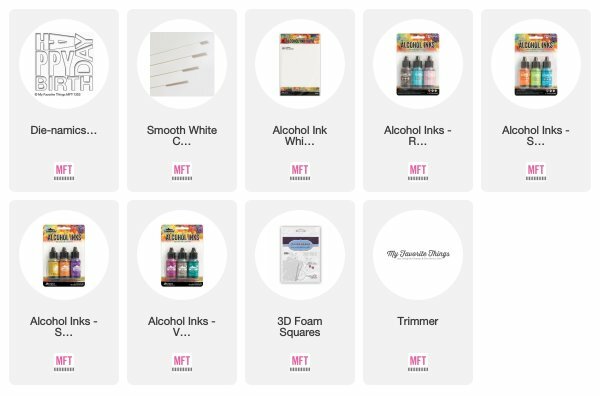 Be sure to check the MFT blog for more inspiration from the design team and our awesome guests! Fun idea! Die is SO pricey though...thinking it would be fun to use my own alpha dies and make it that way! Gorgeous background, Francine! I love the vibrant colors and how perfectly it works with the die cut alphas! A really striking card!